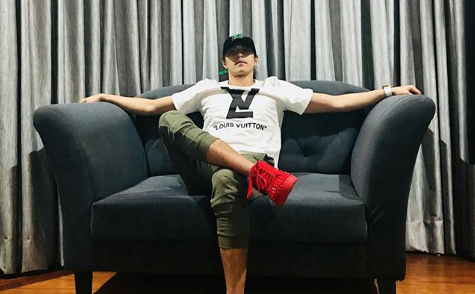 Basketball player Terrence Romeo received online criticisms after he posted a photos of him allegedly wearing a knockoff shirt from a high-end designer brand. In the photo, he was wearing a shirt that bears the logo of the French luxury fashion brand Louis Vuitton. “Don’t think of the things you didn’t get after praying. Think of the countless blessings God gave you without asking,” the caption reads. The Instagram account of entertainment blog Fashion Pulis then left a comment on the said photo questioning the authenticity of the shirt he is wearing. “I am sorry to say this, but I think this Louis Vuitton shirt is a knockoff,” Fashion Pulis wrote. One netizen replied to the comment asking if the blogger is joking, but Fashion Pulis said that he is being serious. The entertainment blog said that the shirt might have been gifted to him and Romeo was not aware that it was fake. 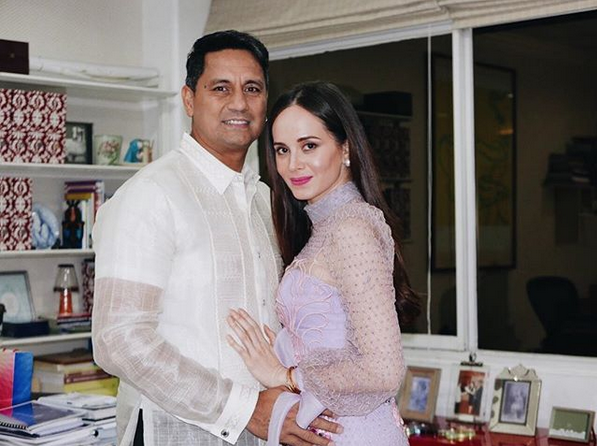 “For all you know, it may be a gift from someone so perhaps Terrence is not aware as to where the shirt was bought,” Fashion Pulis said. 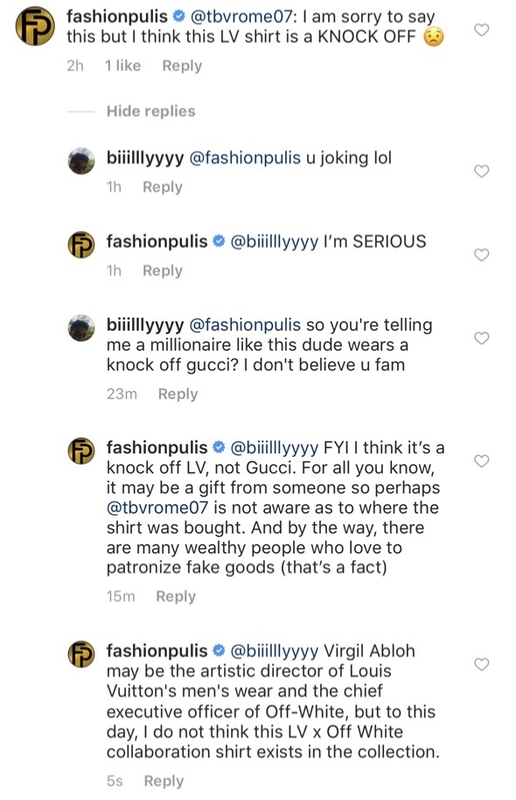 “And by the way, there are many wealthy people who love to patronize fake good,” the entertainment blog added as a response to the netizen’s claim that Romeo is not wearing a fake Louis Vuitton shirt because he is a millionaire. Fashion Pulis claimed that the design is not part of Louis Vuitton’s collaboration with fashion brand Off-White. “Virgil Abloh may be the artistic director of Louis Vuitton’s men’s wear and the chief executive officer of Off-White, but to this day, I do not think this LV x Off-White collaboration shirt exists in the collection,” Fashion Pulis said. Fashion Pulis’ comment can no longer be found on the said post leading many people to believe that Romeo might have deleted it. Other netizens also agreed with the entertainment blog. It’s pretty obvious in Romeo’s Instagram posts that he is fond of wearing items from luxury designer brands, such as Louis Vuitton, Balenciaga, Dolce and Gabbana, and Gucci. He has also not yet spoken about the issue.